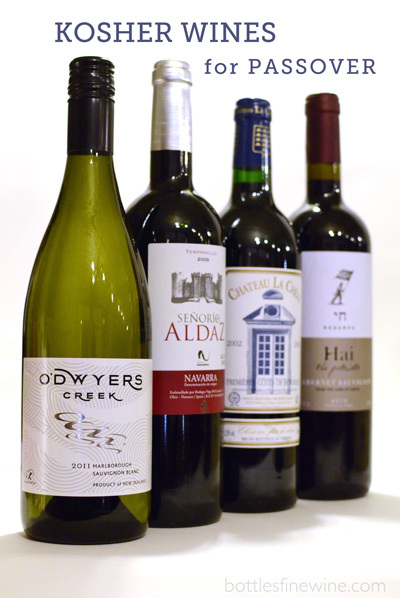 At Bottles we take great pride in hand selecting every single wine in our shop, we are always on the hunt for new great kosher wines from all over the world. This year we’re proud to introduce Volcanus Petit Verdot, a full and rich red with notes of raspberry, blackberry and a lush, smooth finish. Another new exciting find, La Fille de Boucher “Butcher’s Daughter” Bordeaux is medium bodied, dry and contains a fair amount of tannin. The best food pairing for this style of wine will be beef — the fat in the brisket will melt together with the tannin to create a wonderful culinary experience. Last but not least we’ve brought in a new Sauvignon Blanc from one of our favorite kosher wineries, Terra Vega in the Central Valley, Chile. Wonderfully light and tart with hints of apple and lemon, this is a great new option for salads and light chicken dishes. In addition, we would like to share a recipe from one of our new favorite cookbooks, Jerusalem by Yotam Ottolenghi. Ottolenghi has created a virtual food tour, documenting the history of dishes with such beautiful detail and gorgeous photography. I can’t recommend this culinary resource enough; the lamb stuffed quince is on the top of my list for next fall! For Passover, I chose a simple and delicious “Beef Meatballs with Fava Beans & Lemons” which will pair beautifully with the Butcher’s Daughter Bordeaux. Beef and Lamb Meatballs With Fava Beans and Lemon. Makes about 20 meatballs, to serve four. Put all the ingredients for the meatballs in a large bowl. Add three-quarters of a teaspoon of salt and plenty of black pepper and mix well with your hands. Form into balls about the same size of ping-pong balls. Heat a tablespoon of olive oil in an extra-large frying pan for which you have a lid. Sear half the meatballs over a medium heat, turning them until they are brown all over – this will take about five minutes. Remove from the pan, add another half-tablespoon of oil to the pan and cook the other batch of meatballs. Once browned all over, remove these from the pan, too, then wipe it clean with kitchen towel. While the meatballs are cooking, throw the broad beans into a pot with plenty of salted boiling water and blanch for two minutes. Drain, refresh under cold water, then remove and discard the skins from half the broad beans. Heat the remaining oil in the meatball pan, add the thyme, garlic and spring onion, and sauté over a medium heat for three minutes. Add the unshelled broad beans, one and a half tablespoons of the lemon juice, 80ml of the stock, a quarter-teaspoon of salt and plenty of black pepper. The beans should be almost covered by liquid. Pop on the lid and cook over a low heat for 10 minutes. Return the meatballs to the pan, add the remaining stock, cover again and simmer gently for 25 minutes. Taste the sauce and adjust the seasoning. If it is still very runny, remove the lid and reduce a little. Once the meatballs stop cooking, they will soak up a lot of the juices, so make sure there is still plenty of sauce at this point. You can leave the meatballs now, off the heat, until you’re ready to serve. Just before serving, reheat the meatballs and add a little water, if needed, to get enough sauce. Gently stir in the remaining herbs, lemon juice and the shelled broad beans and serve immediately. 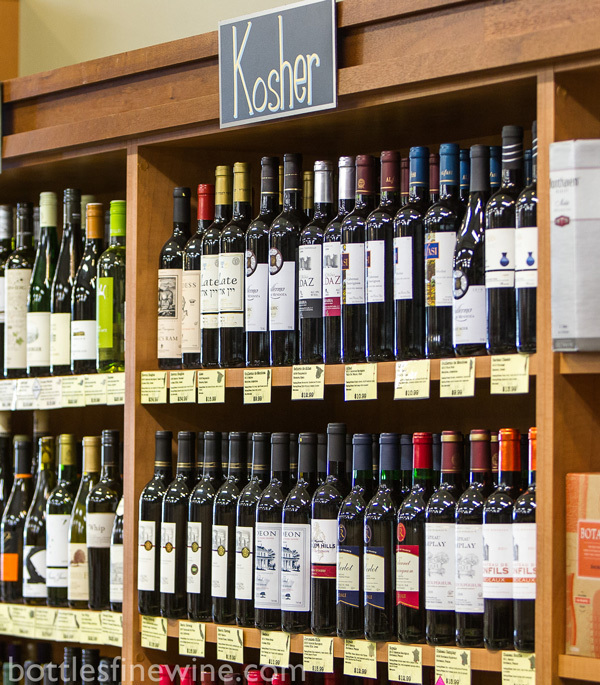 Visit us in store — we’re here to help you select the perfect wines for Passover. 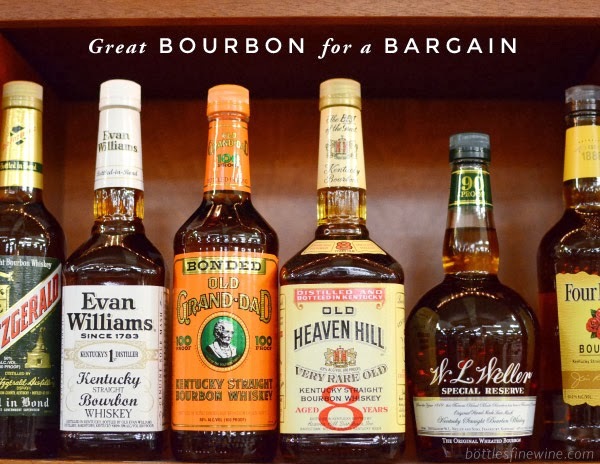 This entry was posted in Learn About Wine, Wine Pairings and tagged food pairings, kosher wines, passover, wine pairings on March 10, 2015 by bottlesfinewine.